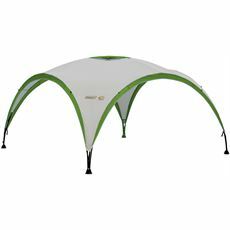 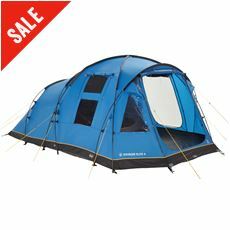 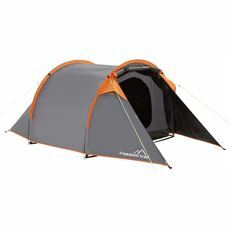 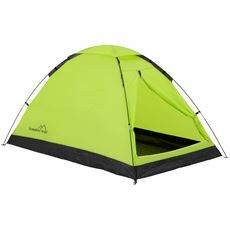 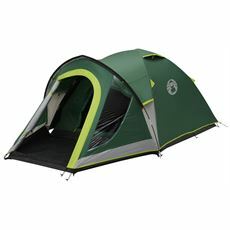 A tent is a vital piece of equipment for any camper. 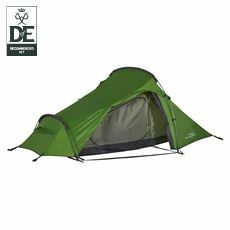 Here at GO Outdoors we specialise in high quality tents from some of the top brands in the industry, ensuring that all festival goers can sleep and hide away from the elements in complete comfort. 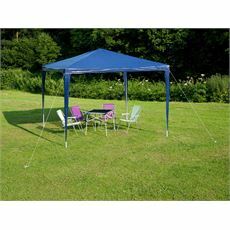 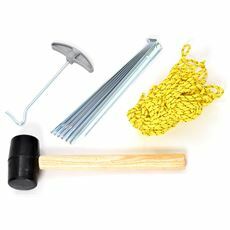 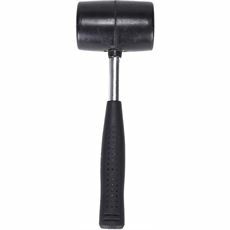 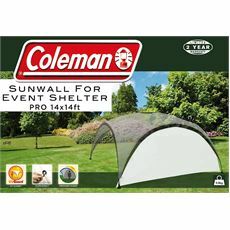 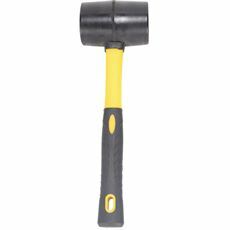 Our waterproof tents are durable and reliable, and we even supply the essential accessories that you need to put them up effectively including ground pegs and rubber mallets. 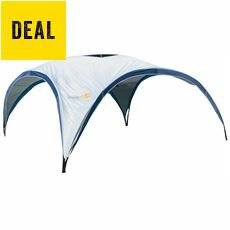 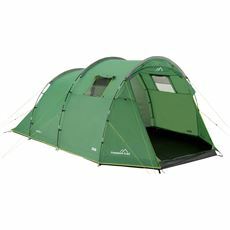 This extensive range of high quality tents includes everything from individual shelters to family-sized tents with awnings so that you can all sleep and relax in comfort with plenty of space to move around even if it is pouring with rain outside. 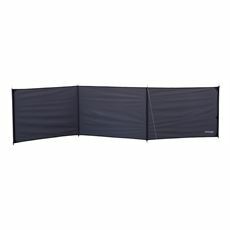 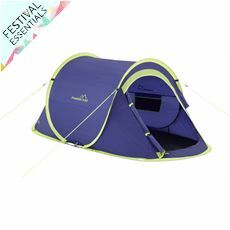 With designated bedrooms and living areas, these tents are perfect for long weekends at your chosen festival, and the smaller individual tents can be rolled out or rolled up in a matter of seconds so you can enjoy the events or get ready for home. 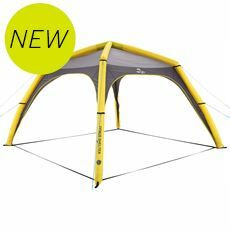 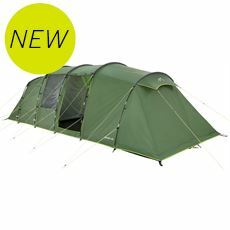 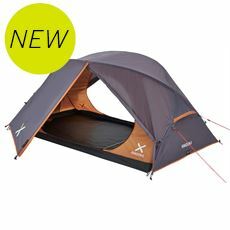 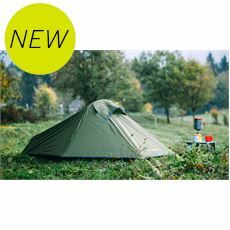 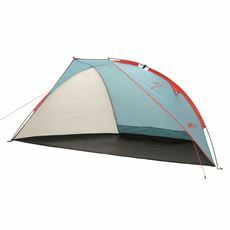 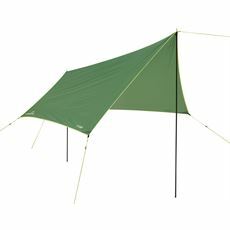 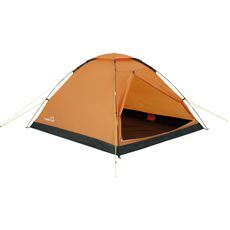 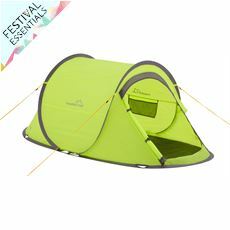 Browse the full range of GO Outdoors tents and festival gear in our online store today.